We are a small Swiss Foundation and every year controlled by the Swiss government. 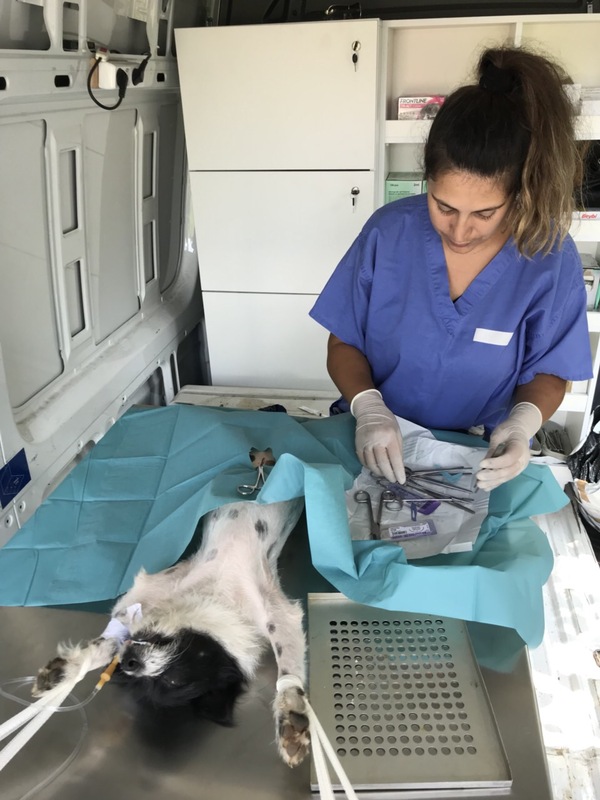 We took up our veterinary work in Kosovo in January 2015 and in Albania in 2016. 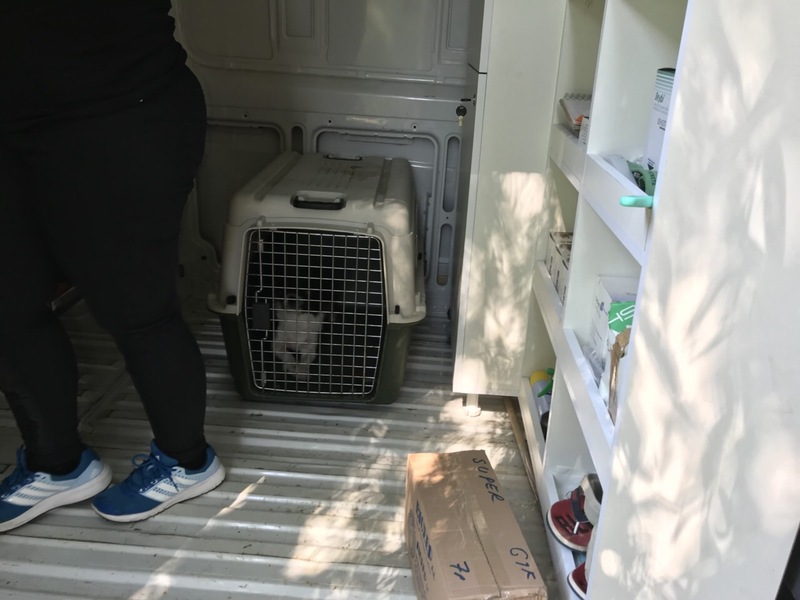 Since then we supported the sterilisation of hundreds of stray dogs to stop the reproduction of puppies that have no chance to survive or live an adequate life. 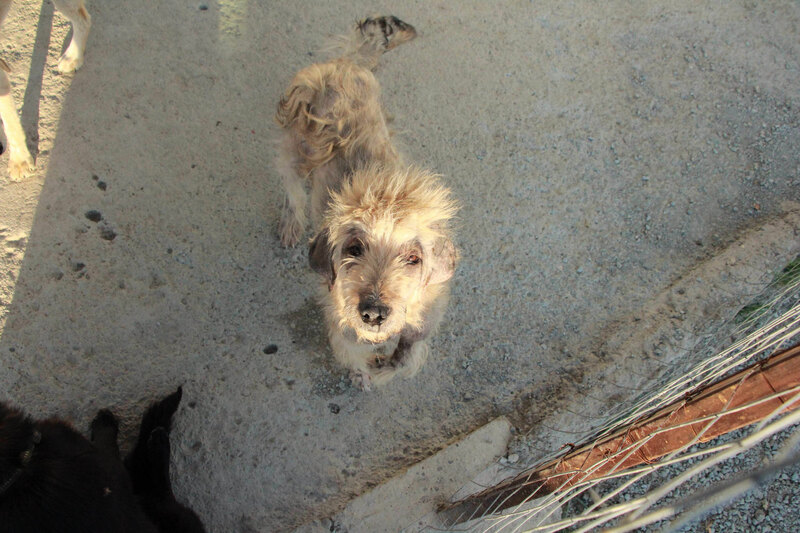 Our work is appreciated by the citizens who suffer under an enormous amount of strays! Donate today to stop the daily increase of hopeless and maltreated stray dogs! Our CNVR work shows immediate effect in the municipalities where our supported teams are allowed to work, like Gjakova and Rahovec. There are less puppies born in the streets. 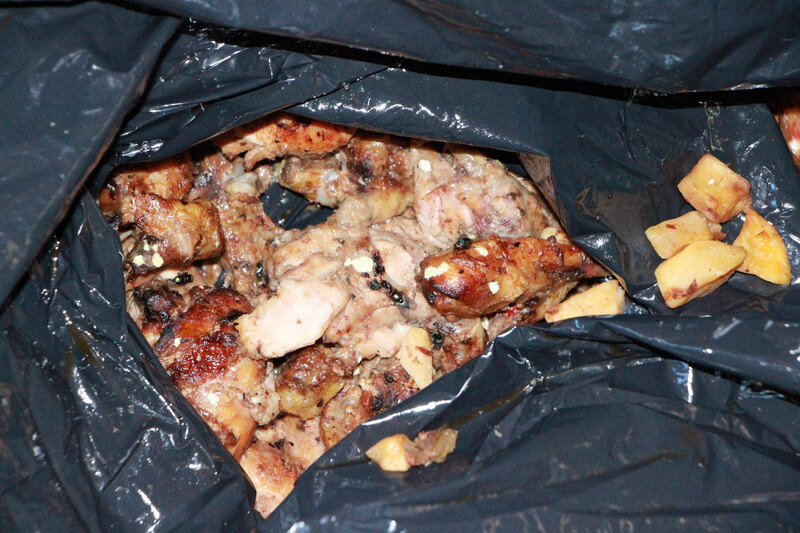 But as long as citizens treat their dogs like waste, there will be never an end to stray dogs. So our focus is now the registration of dog owners and breeders in Kosovo and stray dog treatments in Shkodra/Albania. Start of CNVR 2017 in the Roma Settlement and garbage hills of Gjakova and in Decan. Contracts with Municipality of Shkodra/Albania and treatment of hundreds of stray dogs there already with Pro Qen Albania show great effects. 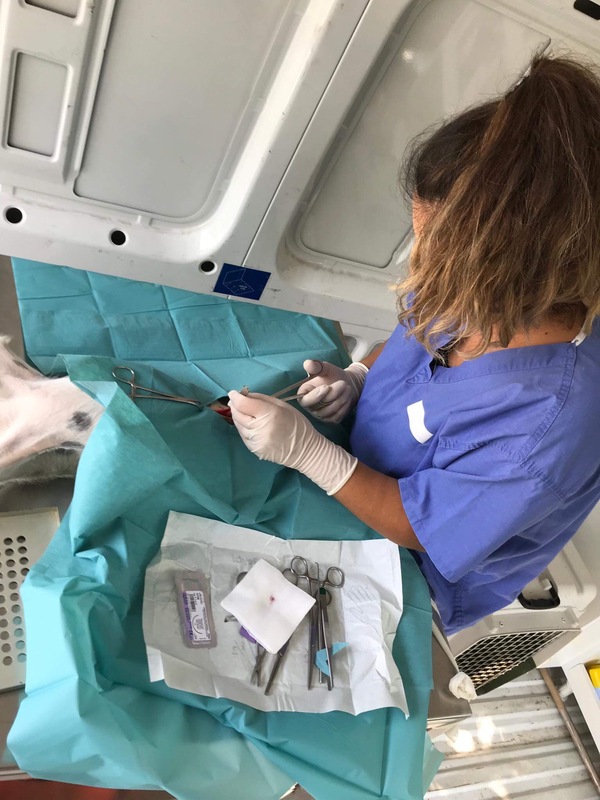 We concentrate primary on CNVR :catch/neuter/vaccinate/ release - if you want to know more about it click here - a worldwide recommended program to reduce stray dog population. 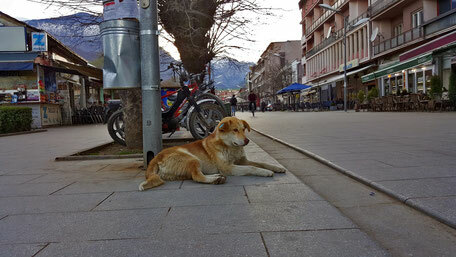 Our work is a model how the stray dog problem in Kosovo and/or Albania could be managed for the next few years, until there is a clear reduction of stray dogs. To accomplish this goal breeders and dog owners should register and chip their dogs - the program started (click here). We try to help to change the law in Kosovo and to stop the deliberate killing of stray dogs. Furthermore our partners visit children in their schools and train veterinarians for large animals in small cut surgery on pets. Furthermore we have animals for adoptions and for sponsorship, specially sick dogs need your support (Sanctuary click here). 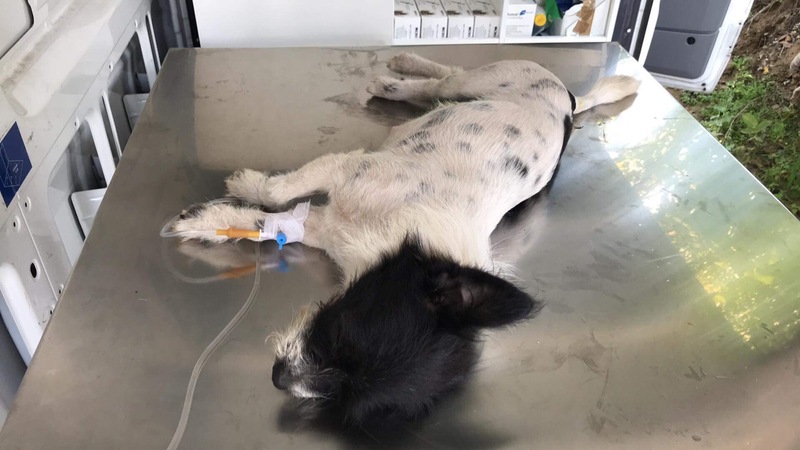 Announcement in local TV Gjakova on 5th February 2019 the free treatment and sterilisation of owned dogs, if the owner cannot afford to pay this treatment. 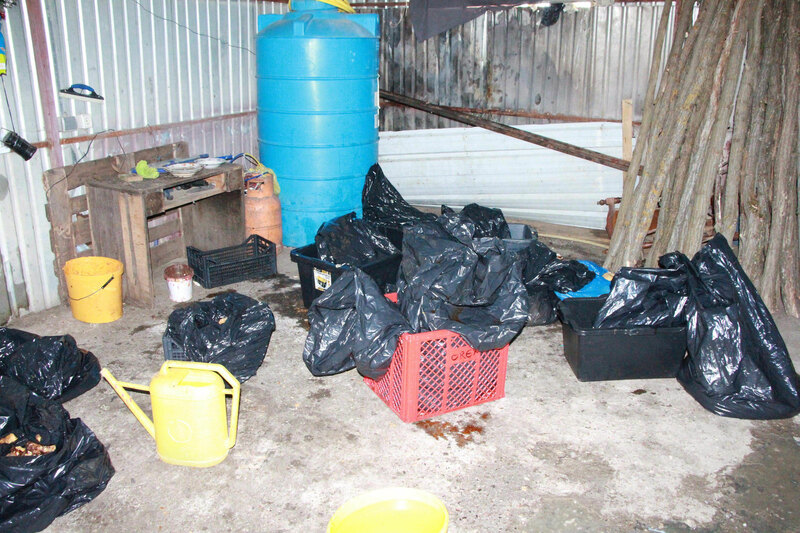 It is an important step, as all stray dogs are dumped unwanted dogs - and puppies - from owners that let their dogs roam. Our team created a film in Shqip to inform and teach citizens of Kosovo and Albania what effect CNVR has on a stray dog population, what happens, when dogs are killed and do not return to their territory and why shelters are just cruel - overcrowded, dog fights, not enough food, not good food just garbage, flees and no veterinarian regularly passing by! Pictures done in the last week of May at Prishtina dog shelter in Graçanica below! Some dogs on chain, some dogs sick but not isolated, all seem to have flees, the food is old, spicy and not meant for dogs! DO YOU REALLY THINK YOU RESCUED A DOG OR PUPPY, IF YOU BRING IT HERE? Look out for families, fosters and pay them for taking care of a dog - and never believe anyone who says he has a shelter. 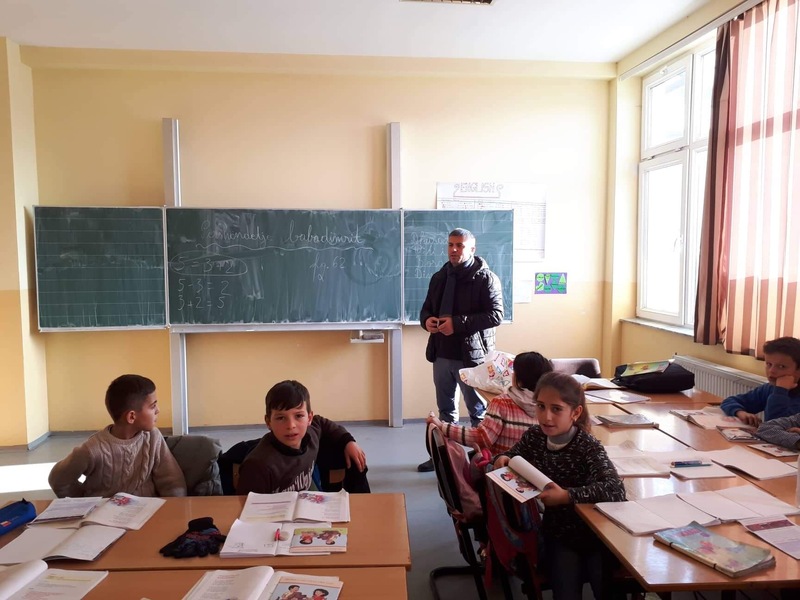 There are no shelters in Kosovo that deserve that name. 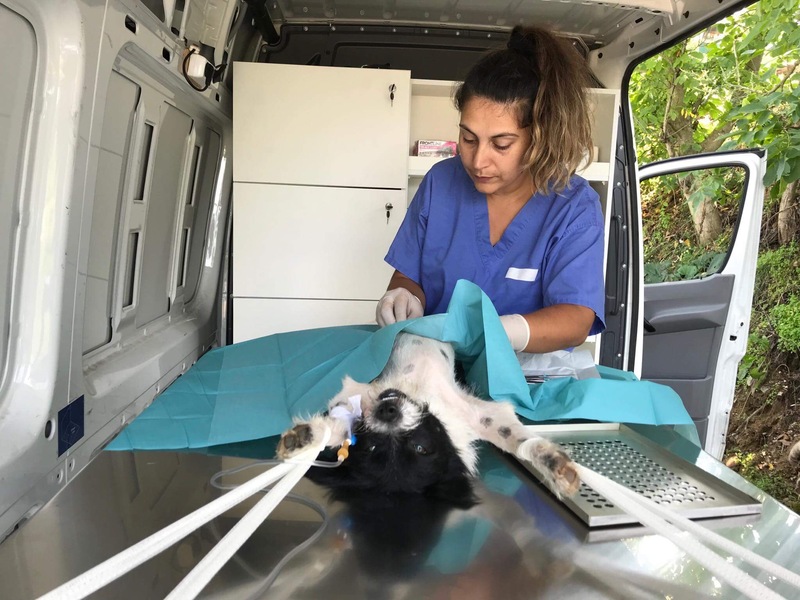 In November 2018 we started with DVM Zenel Zhabari the free spaying/neutering program for owned dogs - if the owner cannot afford to pay for treatment. At the same time our Partner-Vet visited several schools and taught about dog keeping and responsible dog ownership. 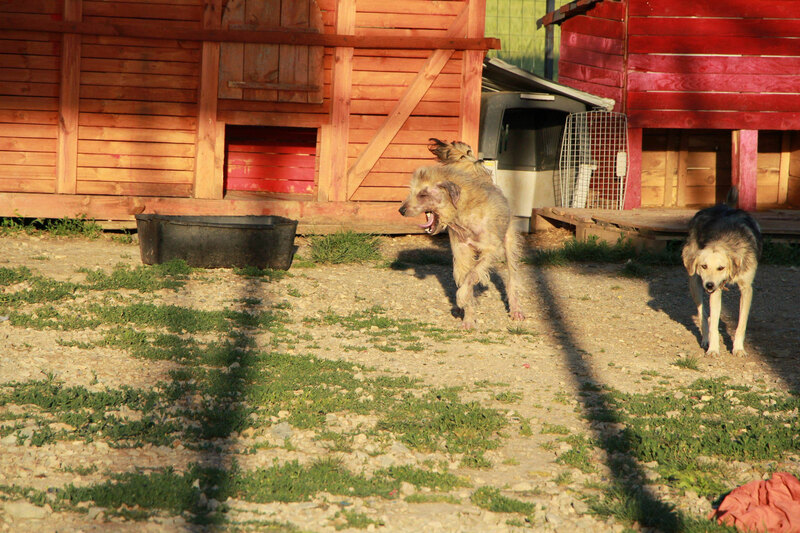 Our Partner in Kosovo is the local NGO with the aim to treat stray dogs and owned dogs of poor citizens. 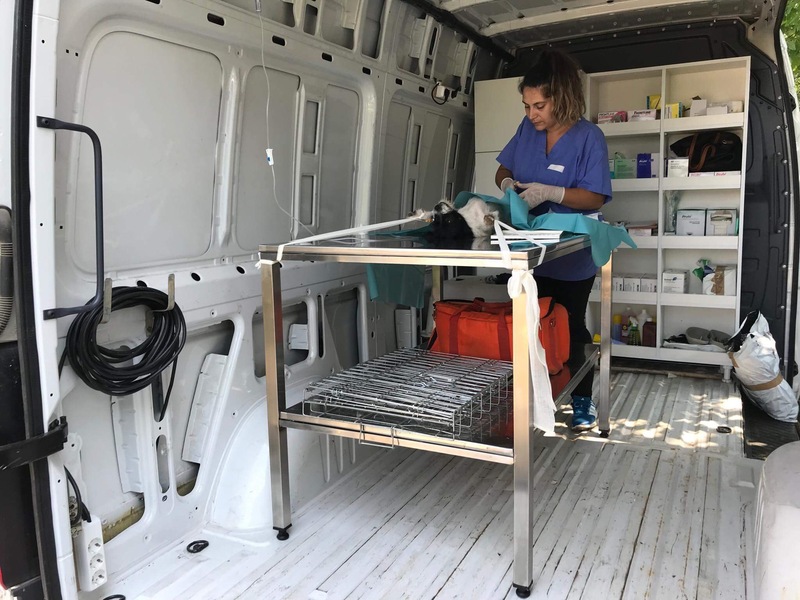 This NGO is founded by our partners DVM Blendi Bejdoni, DVM Eriola Bejdoni, Vet Tech Ermir Berisha, Erza Cermjani from Pro Qen Albania and Helen Wormser, president of StrayCoCo. This NGO can be supported directly or through Donations to StrayCoCo. 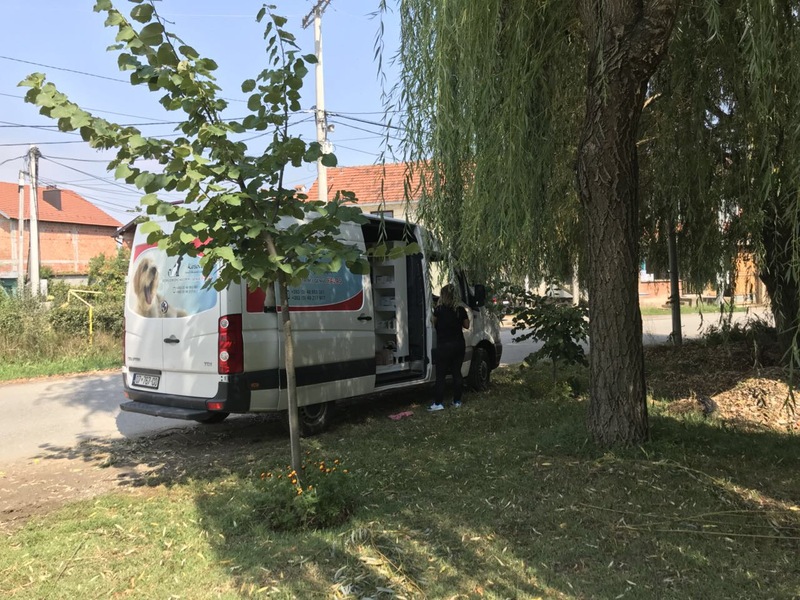 Finally on 17th August our mobile clinic is ready and will from time to time visit villages and spay/neuter owned dogs, so that they do not dump the poor puppies any longer in the street. This prevention program is exceptionally important and will keep us going for years! 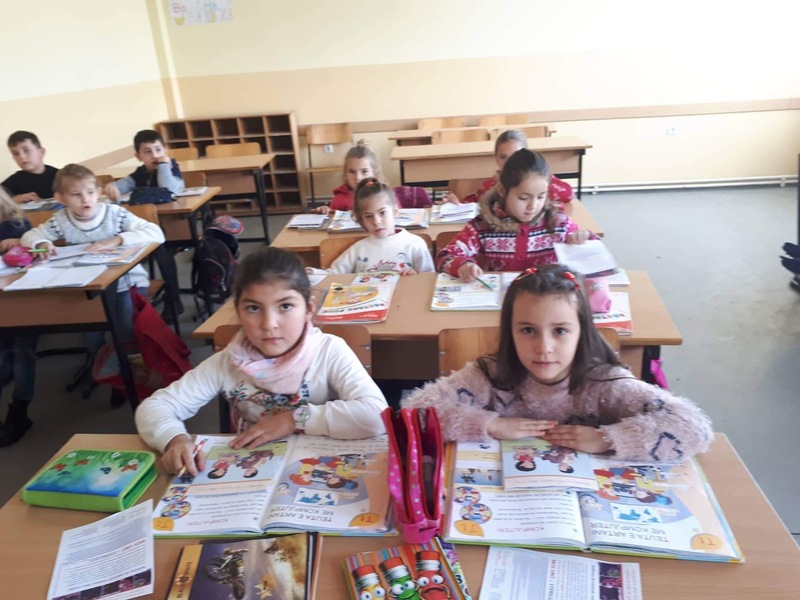 Start of a new program - first in Mamusha. To have a better dog owner control and to raise awareness for responsible dog ownership, we started in December 2017 a free treatment of owned dogs in Mamusha, chipping them and registering, motivating dog owners to sterilise their dogs. The Municipality supports this intention and cooperates. The costs at the moment are 4121 Euro for chips and medicine. 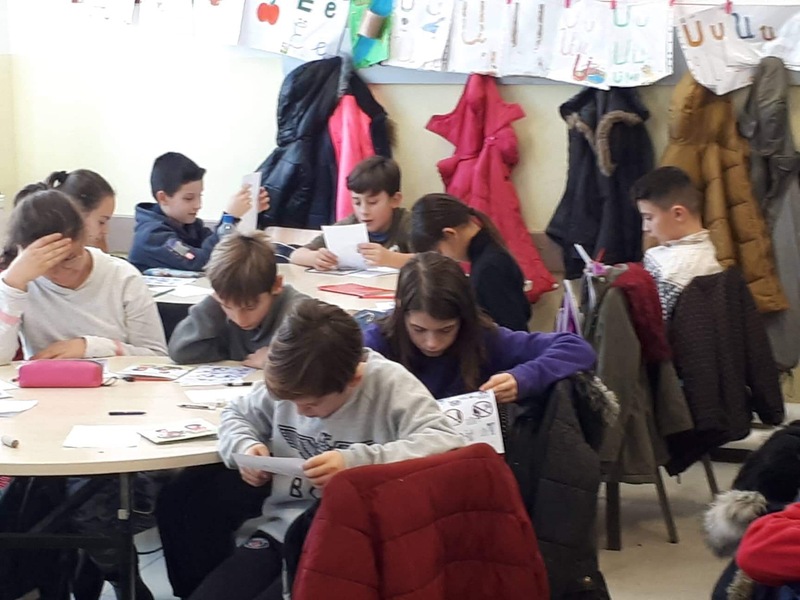 Repeating this work on 9th February 2018 in Mamusha, then starting the same work in Rogova and whole region Gjakova. In the Roma Camp Obiliq our Partner Vet from Vushtrri started to treat sick owned dogs and catch/sterilise stray dogs all around the camp. 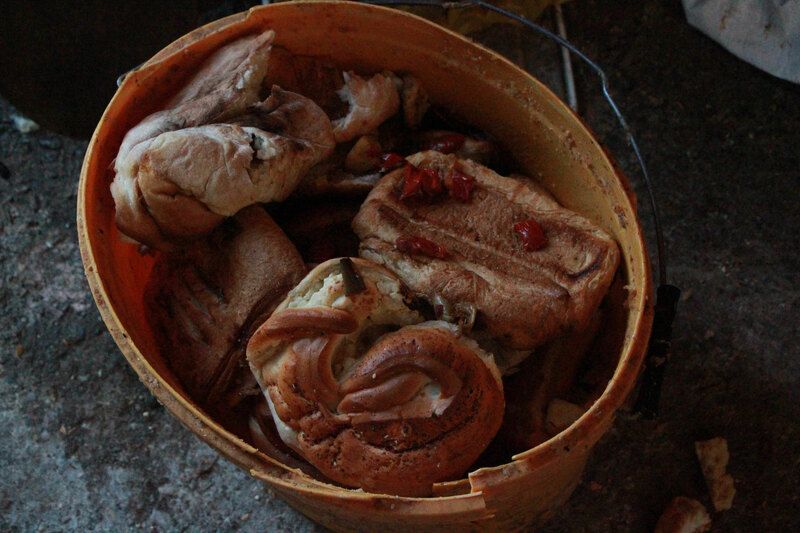 We found awful situations, big families living in one container, no sanitary installations, dogs and men all together. 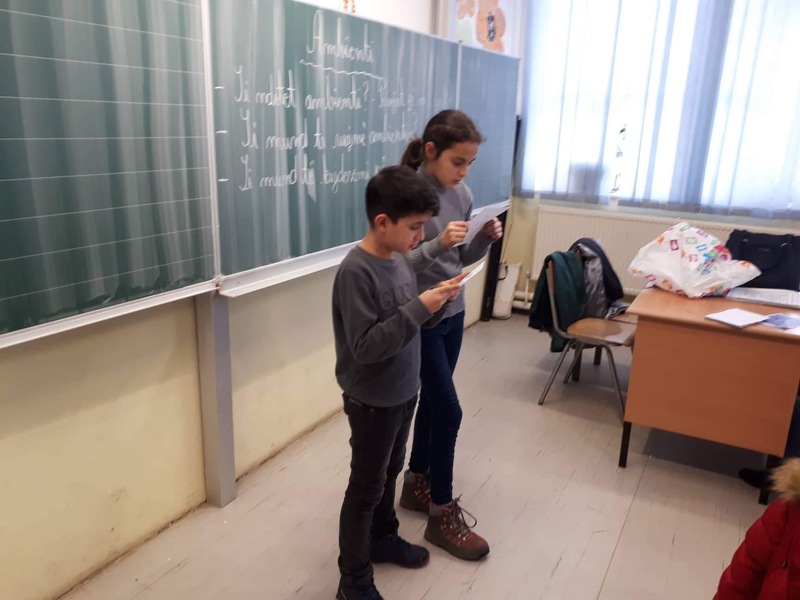 Roma people that needed urgent medical help, which was in the meantime organised by "Voice of Roma", while we treated dogs. But to continue we need donations! 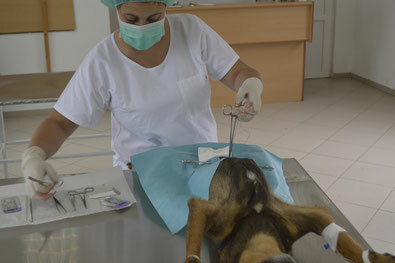 In June the Food & Veterinary Agency Kosovo started a nationwide program to sterilise stray dogs. 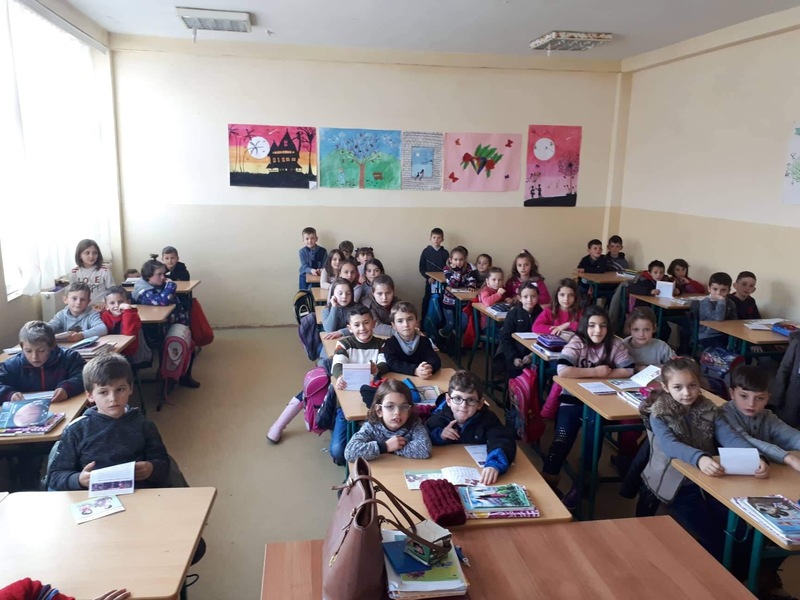 The parliament agreed to fund the program with 1.3 Mio Euro. 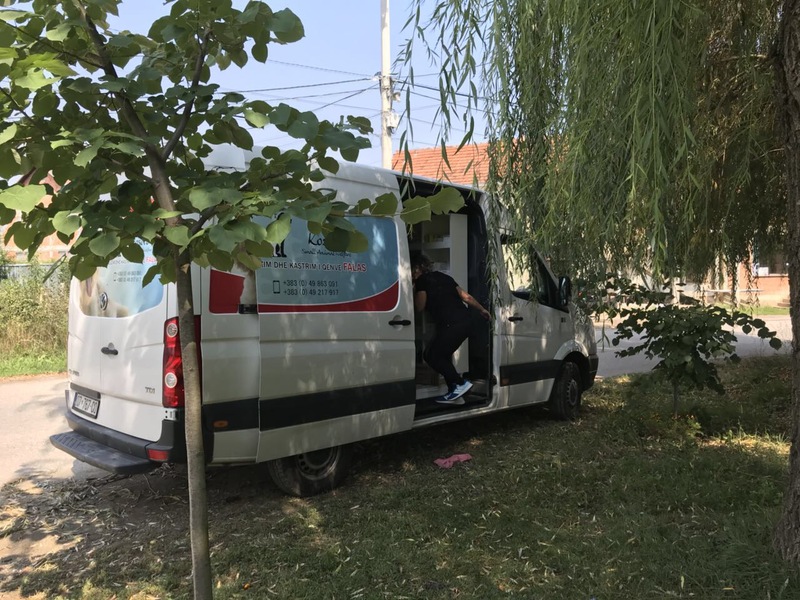 But instead of checking first the quality of the spay/neuter work of each contracted veterinarian, the Agency gave all bigger teams of farmer/farm veterinarians a part of the tender - as the president of the Kosovo Chamber of veterinarians told us, "all want a piece of the cake". 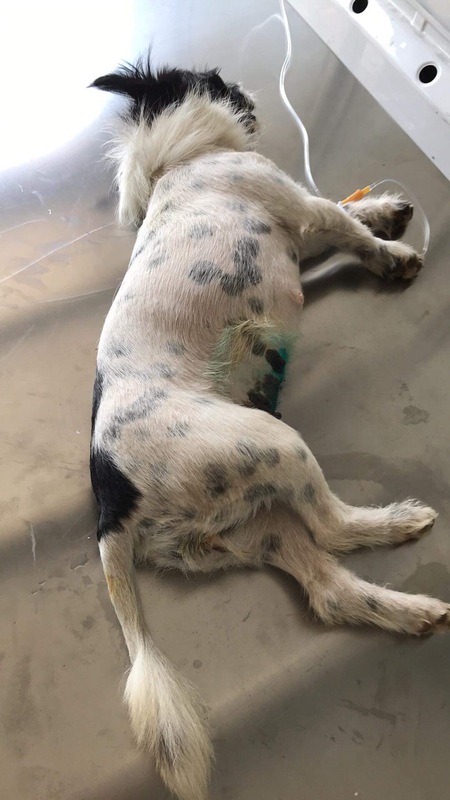 Since then horrible photos and reports reach our foundation, about bad and infected wounds, dying dogs in the streets because of unqualified surgery, dirty shelter keeping, release not there, where the dogs were caught, but far away from civilisation where they will starve and die anyhow! We protested at the FVA and demanded immediate stop of this program and first control the qualifications of the mandated vets - in vain! Our next big step: Together with the Municipality Shkodra, the excellent Mayor Voltana Ademi, a contract is signed whereupon we will work from now on together and the Municipality accepts the No-Kill Strategy for stray dogs. The treatments will be done by DVM Rubin Piranaj, the recovery will be at the shelter of Animals Need Me, the control will be done by Pro Qen Albania, the city finances 170 treatments, StrayCoCo finances 330 treatments in this year - and we hope to continue next year to set an extraordinary model in ALBANIA how to deal with dogs. 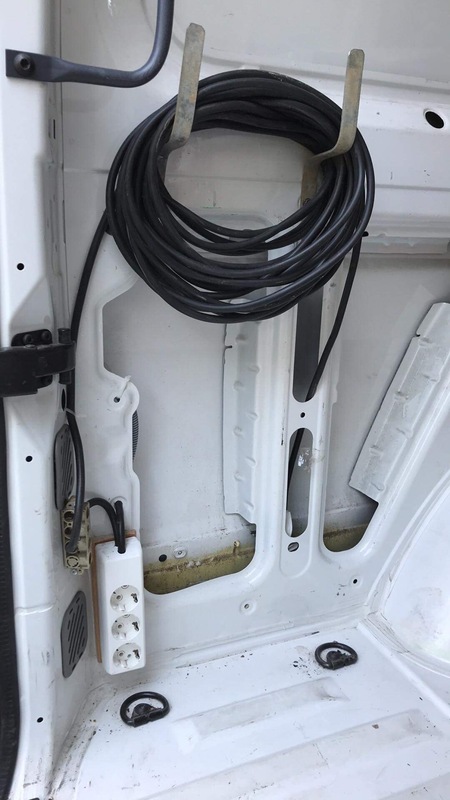 CNVR is only the first step - we treat private dogs as well to stop puppy dumping. Wish us all success and support our work please.